Nigeria's lower national parliament has asked the Chief of Army Staff, Lt.-Gen Tukur Buratai to stop the implementation of the new local language policy. The army had proposed that all personnel be proficient in three major Nigerian languages: Hausa, Igbo and Yoruba by December 2018. In a motion sponsored by Abiante Dagomie and Diri Douye, the house unanimously agreed that the Army should continue with the practice of communicating in English. “Nigeria is home to languages, numbering about 400 and that language gives insight into the personality and culture of a people. “This situation, should it continue unabated, will lead to discrimination and exclusion from employment opportunities, promotion and ambush of the legitimate aspirations of overwhelming numbers of non-native speakers of Yoruba, Igbo and Hausa in the Army.” Dagomie noted. 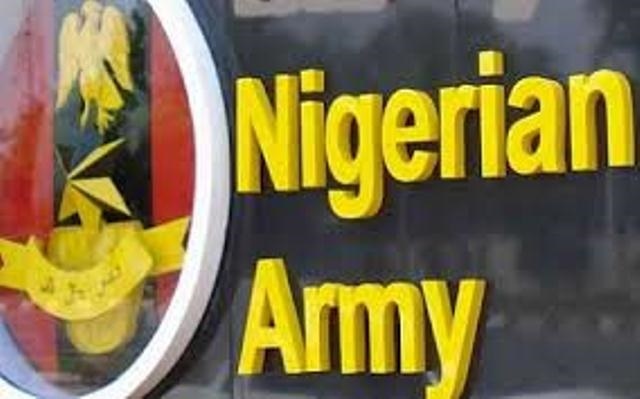 The Deputy Speaker, Yusuf Lasun, who presided over the plenary, referred the motion to the Committee on Army to interface with the Chief of Army Staff on the policy with a view to ensure it is not enforced.